Gromee, a young DJ/Producer based out of Cracow, Poland, made his US/Canada debut on Radikal Records with his single “Live For The Lights” featuring producer/vocalist Ali Tennant released in 2013, and has since release “Gravity” featuring Andreas Moe. Gromee fits in many music genres, not only EDM music. He enjoys and appreciates the sound of live instruments, and is keen on experimenting with different types of musicians and multi-instrumentalists. 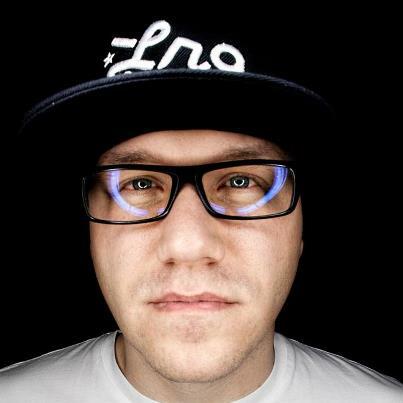 As a producer, he has collaborated with Andreas Moe, Wethov, WurlD, Ali Tennant, and many others.